The Hang PANArt Instrument is a rare instrument that creates sounds that provide relaxing and healing vibrations to the listener. 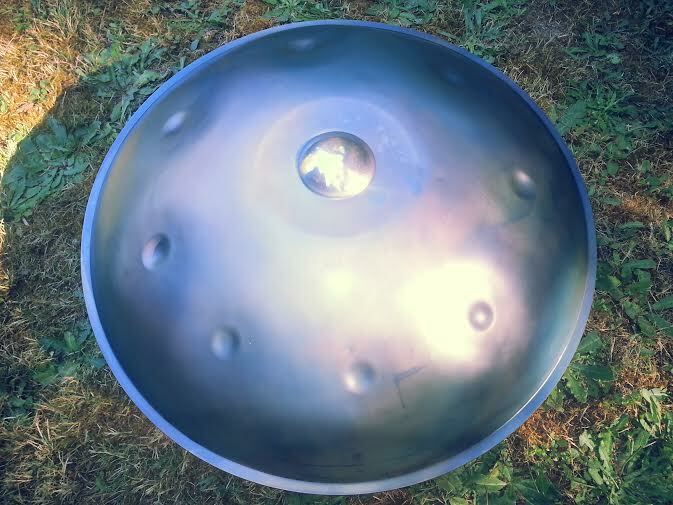 Some people have called it a hang drum, hang instrument, and Handpan instrument. The instrument is loved by healers of all kinds for its stress relieving and relaxing vibrations. Most of us never hear it live; those that do often appreciate it for its unique sounds and vibrations. Often listeners are relieved of stress and anxiety, relaxing into the musical journey and happier for the experience. Bright Hawk is known for her unique compositions and variety — from upbeat and playful to meditative and peaceful. She has an ability to read the room and know what to play and a talent that can easily fill an hour without repeating. Her message and music is uplifting and inspiring. Enter your email address to follow Let's Dance and receive notifications of new posts by email.